Celebrate IFSEC International’s 40th birthday with icomply! icomply are pleased to announce that they have entered into a technology partnership with Veracity. Under the technology partnership, customers of icomply and Veracity will benefit from the direct playback capability of Veracity COLDSTORE, while images are streamed directly from live cameras to V-TAS Pro for live viewing. 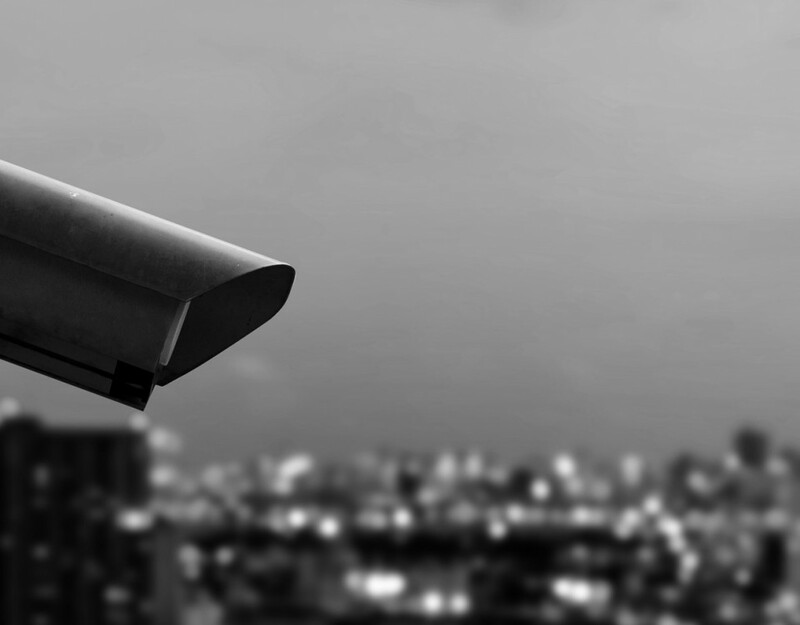 Veracity is a technology innovation company that provides leading edge solutions for an IP based security infrastructure, which includes IP transmission products such as HIGHWIRE and OUTREACH and the award winning COLDSTORE surveillance storage platform. Veracity’s TRINITY direct-to-storage system runs code within specific IP cameras to allow them to write directly to COLDSTORE, integrated with icomply’s user friendly and cost-effective front end solution, V-TAS Pro. 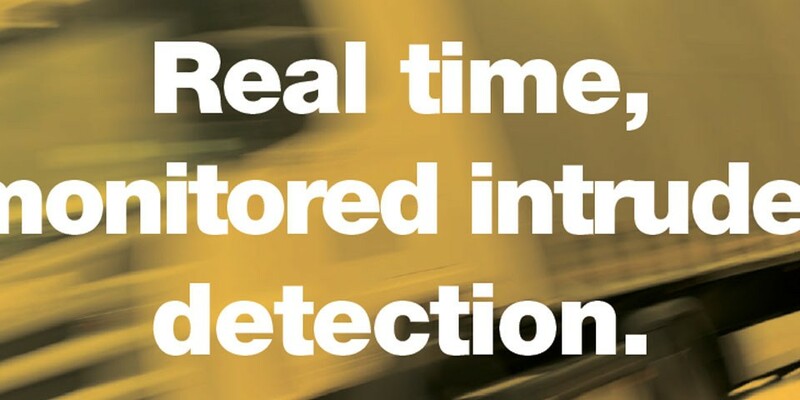 Doug Gwilliams, Strategic Account Manager at Veracity, commented “COLDSTORE has successfully transformed storage from being the weak link in a CCTV system into something that is fundamentally reliable. All the storage system components operate in a benign mode with temperatures now running slightly above ambient which together with other power saving contributions reduces power consumption to 10% of other storage solutions. To find out more about icomply’s integration with Veracity, why not visit us at IFSEC 2013 on Hall 4, Stand G30, from 13th-16th May. In the meantime, you can visit icomply’s Partners page to view a searchable list of integration partners.